Whether an irrigation district general manager is facing an Endangered Species Act (ESA) issue for the first time or has been working on such issues for years, it is helpful to know how others have developed solutions to these often complex problems. 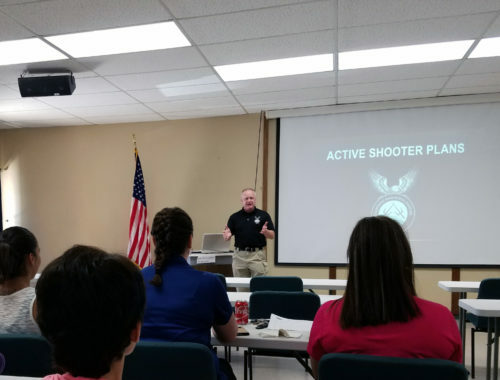 It is especially important to share lessons learned and determine which components of successful programs could possibly be used in other regions. 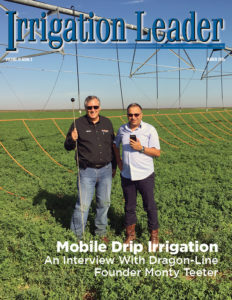 This issue of Irrigation Leader focuses on a sampling of programs and methods that have allowed irrigation districts and others to continue their important business of delivering water to their customers. Sharing such information among the diverse members of the western water community is the mission of this magazine. The importance of information, especially about solutions, cannot be over-valued. When I first proposed this magazine and began discussing it with colleagues throughout the West, many advised that it should be published quarterly and cited the time and expense of developing content more frequently. However, I was concerned that a quarterly magazine would not truly contribute to our national policy conversation on water issues given the infrequency of publication. While the Irrigation Leader team eventually embraced a 10-times-per-year publication schedule, in today’s world of instant communication I recognize that sometimes even this is not enough. To more frequently gather and provide information on water and power issues in one location, we plan to officially launch “The Water and Power Report” The Importance of Information found at www.WaterandPowerReport.com on July 18. It is a simple, information-focused site that presents headlines and links to articles related to water and power issues. The content changes daily. In just a few minutes, viewers of the site are provided a brief, composite window of what is going on in the world of water and power issues. 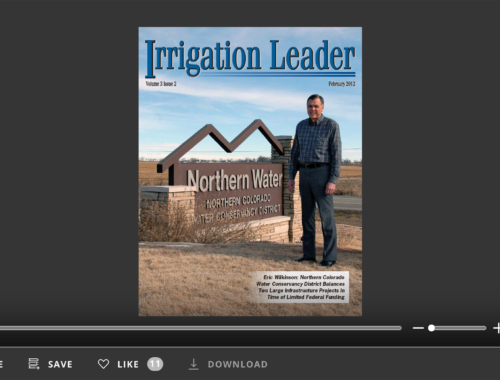 Our hope is that Irrigation Leader will continue to serve as an important marketplace for ideas with in-depth feature content, while The Water and Power Report will ensure all involved with water use in the West are apprised of current issues on a daily basis. 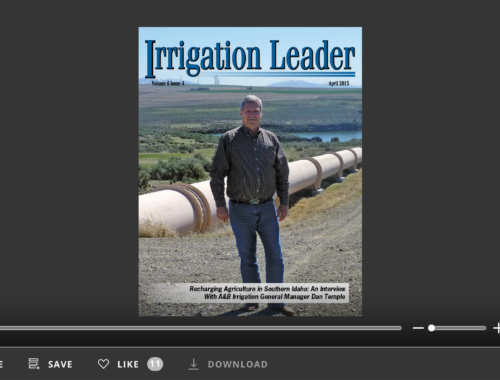 We hope you will find this issue of Irrigation Leader helpful as you strive to meet today’s water supply challenges. While ESA issues are often dissimilar and complex, many have achieved solutions that ensure their continued access to water. Additionally, we encourage you to view the new site beginning July 18 and hope you will find it a useful tool as you work to stay informed of water issues throughout the western United States.